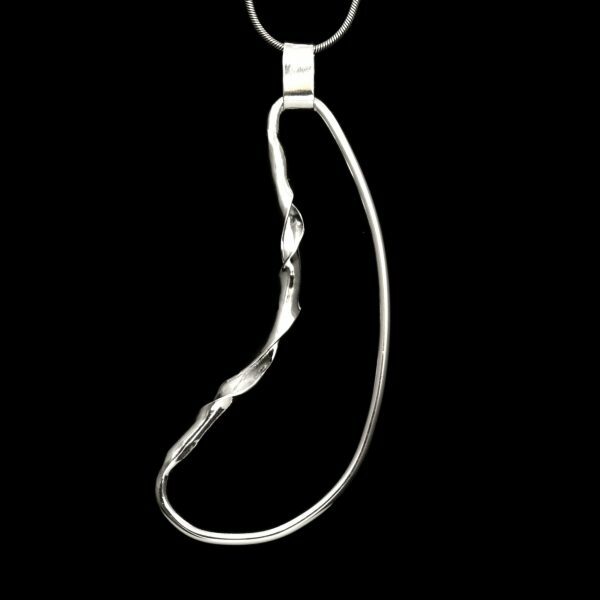 A bit of romance in the gentle curves of this elegant pendant. You’ll want to wear it often, long or short! One of a kind.